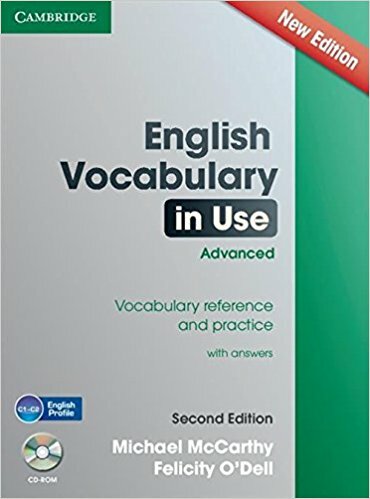 If you are googling best vocabulary books, You are probably struggling to build your vocabulary. You don’t need to worry, though. Because there are a plethora of resources out there to help you strengthen and accelerate your learning. Luckily books are one of those. 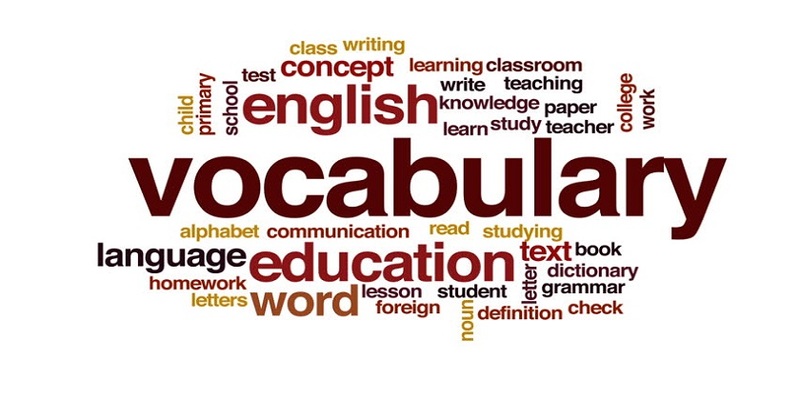 So, in the article below, there are The Top 5 Vocabulary Books for English Learners. I hope you’ll find them useful. 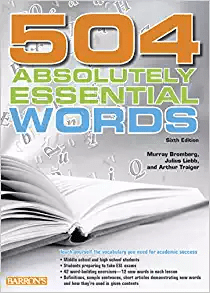 Like the name suggests, 504 Absolutely Essential Words covers the 504 essential and frequently used words in English. However, the book isn’t for advanced learners. So, if you are a beginner and want to improve your vocabulary, you can give it a try. 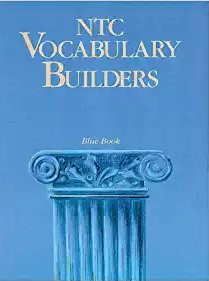 NTC Vocabulary Builder: Blue Book is an easy to use vocabulary book. Unlike 504 Absolutely Essential Words, it is for advanced learners. learners who need help with professional English should give it a try. 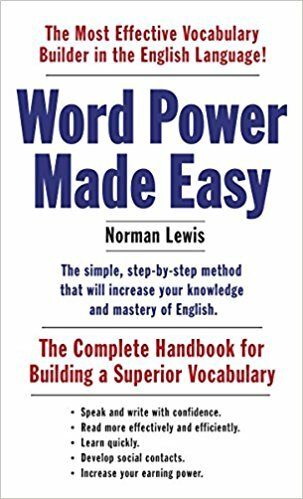 If you want to learn vocabularies with no serious effort, the Word Power Made Easy is a fun book you should give a try. The book facilitates you with a fun way to learn 1,000 of the most frequently used words in the English language. It has various activities and games with a number of explanations to help you get the big picture easily. Moreover, the book has tips on how you can learn more in less time and effort. 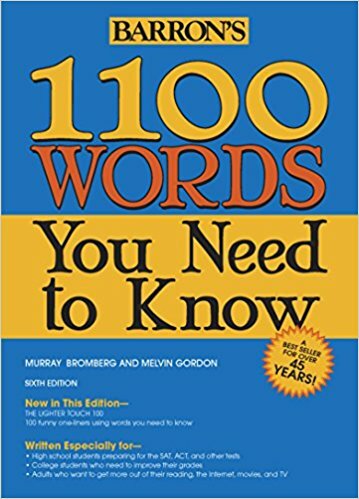 1100 Words You Need to Know is Barron’s best-seller for more than four decades. It features word lists and definitions, analogy exercises, idioms, pronunciation guides etc. The words are chosen from well-known novels, plays, news editorials, TV broadcasts and poems. For ages, the students preparing for SAT have been relying on different editions of this book. Besides The Top 5 Vocabulary Books for English Learners, you should keep playing with the vocabularies. To do so, you can watch videos on youtube, read articles, books, columns and novels or try Wikipedia’s Simplified English Page best based on your personal interest. Lastly, I hope you find them useful and empowering. If you have any suggestions or questions, you can let us know in the comment section below.